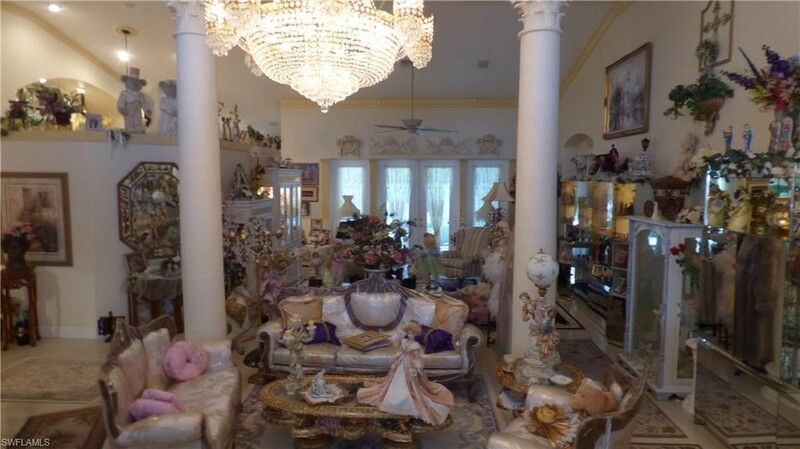 While looking through the MLS each day, we come across many listing photos that make us shake our heads and we’re struck by how unprofessional many listing agents are. 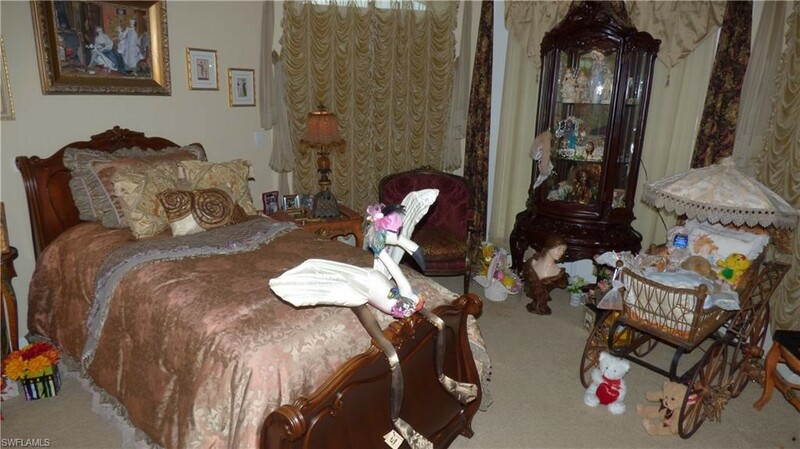 Dark, blurry photos, no video tour and obviously no input from the listing agent to their seller on how best to ready their home for marketing. This should be unacceptable to any seller. It's inexcusable! One recent listing really jumped out at us and we can’t believe that the listing agent actually let her/his seller put the home on the market in its condition. As realtors, we’re able to look past an overabundance of clutter and peculiar décor, but most buyers cannot. 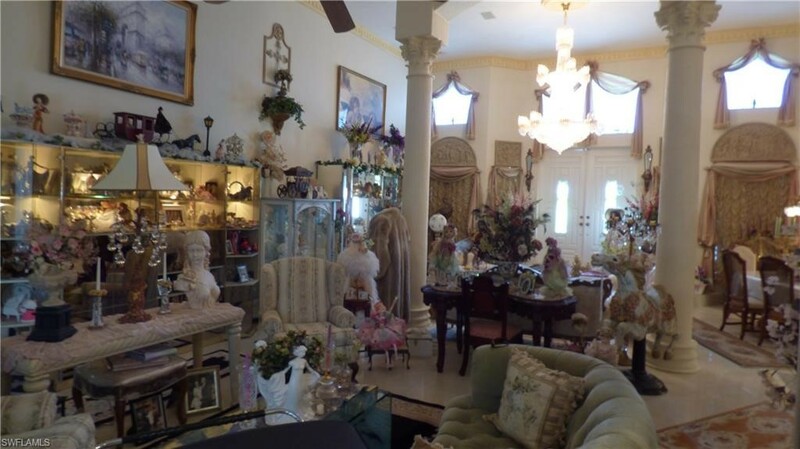 With all the dolls, teddy bears, heavy outdated draperies, too many silk flowers, knick-knacks, statues and busts in every room, the seller is turning off most buyers who can’t see past all of these distractions. Worse, the seller is costing him/herself tens of thousands of dollars! If the agent doesn’t have the gumption to advise the seller to remove most of the unappealing clutter, how will he or she have the nerve to negotiate effectively on the seller’s behalf? Prior to listing a home, we tour each room with the seller and honestly advise them on what steps to take to prepare their home for sale, with the end goal being obtaining the highest price the market will bear and sell the home more quickly. Many of our suggestions cost the seller nothing other than some time and effort on their part. Once the home is properly staged, we hire the best professional photographer in SW Florida who provides us with beautiful still photos, a virtual tour of the property and if it's a waterfront home, overhead drone images of the property and surrounding waterways. We will always project a home’s best image to get top dollar for the property. If you’re thinking of listing your home, contact us at 239-357-6118. 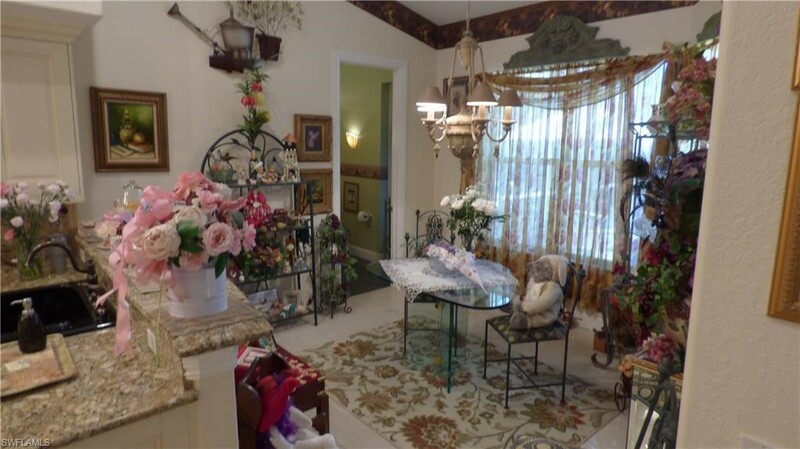 You will not be disappointed in the way we present your home to buyers.To search properties in Cape Coral or to contact us, visit our Cape Coral waterfront home page.